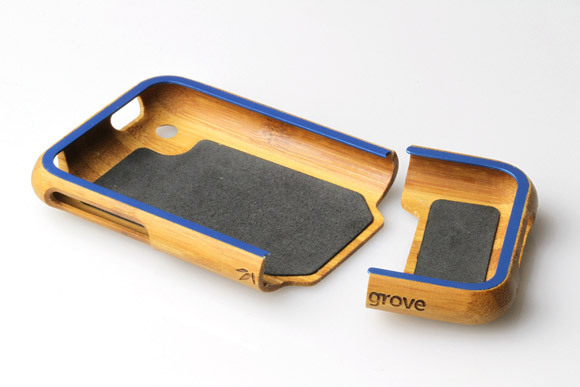 Oregon based design collective, Grove, is producing a new line of iPhone cases with a helping hand from nature and the creative community. 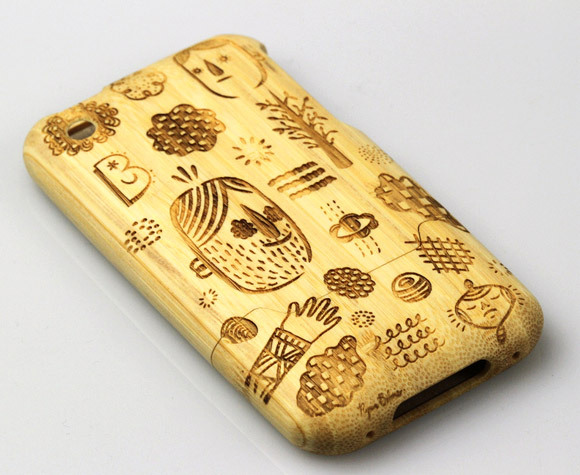 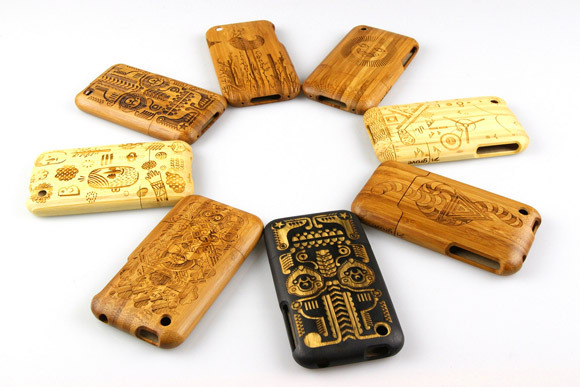 These newly released super thin bamboo coverings act as a natural shock absorber and custom piece of art. 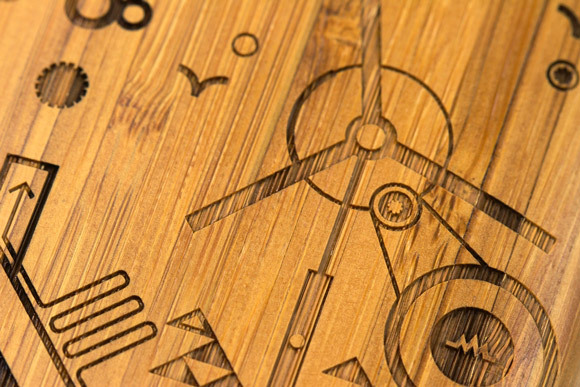 With three different wood tones to select and an unlimited options for graphics, you can style it with some work from their Artist series, including Heroes and Heartbreakers mini series creator, Ryan Bubnis or you can upload your own personal designs.